The author with a beautiful 22-pound Atlantic caught in June from Norway’s Gaula River. For many anglers, the Atlantic salmon (Salmo salar) is the ultimate fly-rod quarry because of the rich history and culture that goes along with pursuing these elusive fish: from the famed. . . When you’re either fishing downstream or have a lot of slack on the water—for instance when you’re making slack-line casts, such as a pile cast or a curve cast—setting the hook can be difficult. Because there’s a lot of slack on the water, if you simply raise your rod tip, all you’re doing is picking up the slack. Depending on how. . .
Catching big fish requires a fly angler to switch their mindset from fishing to hunting. If an angler can commit to this switch, the results can be fantastic and open a whole new world of. 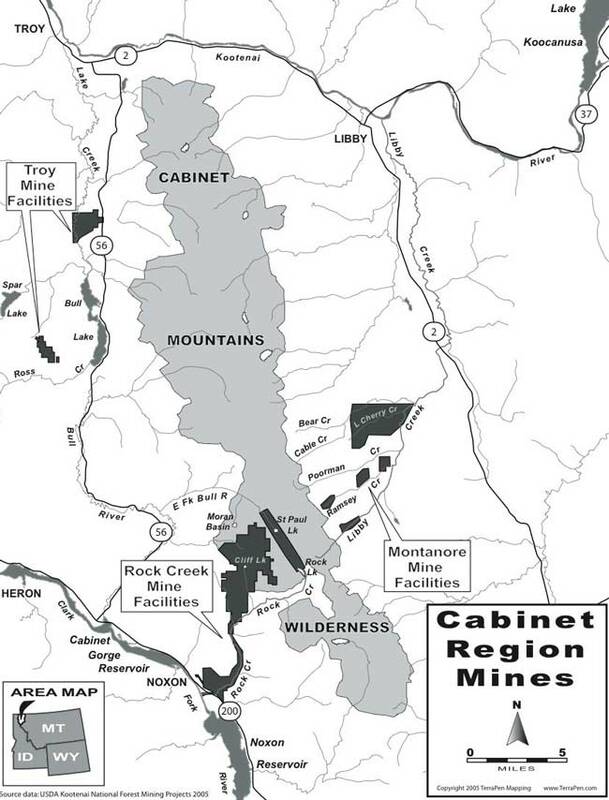 . .
in the Pacific Northwest because it is outside the steelhead’s native range. 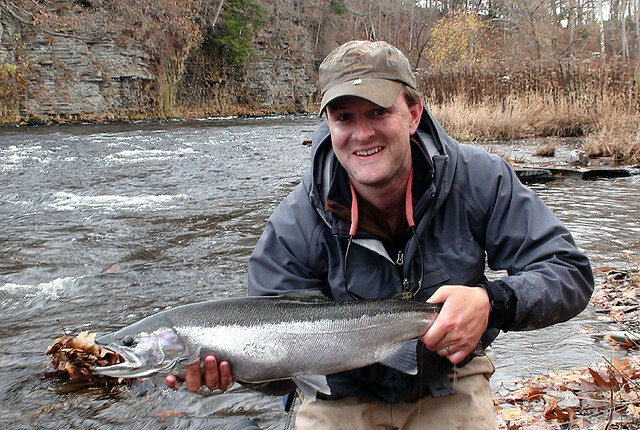 Anglers throughout the Pacific Northwest and the Great Lakes region have developed distinct fly-fishing cultures around fall and winter steelhead runs—some anglers dedicated to. . .
fishers can help manage their own frustration on the water. One October a couple years ago, I was standing at the lip of the first pool on my home stream in Shenandoah National Park and casting across the current to a fishy undercut boulder on the far side. No sooner had I dropped my fly in the still water behind the rock than. . . 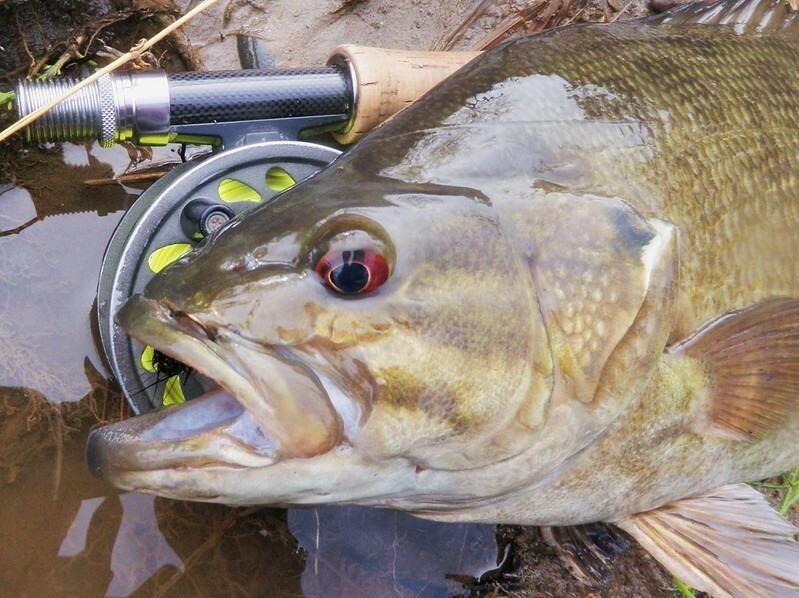 When trout streams start to get too warm, the fishing for smallies often heats up. 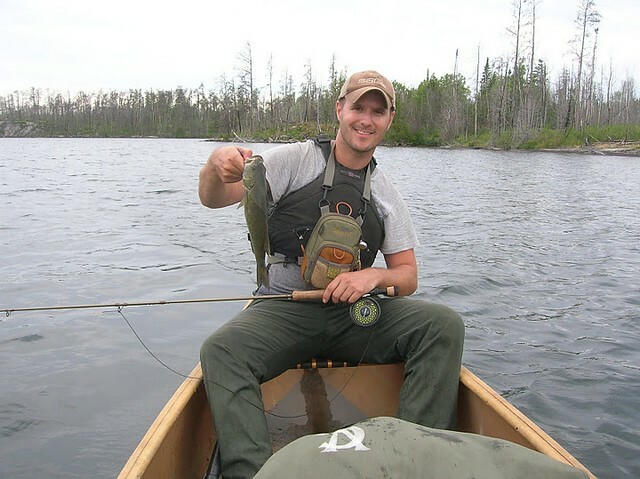 The smallmouth bass (Micropterus dolomieu) goes by many nicknames—smallie, bronzeback, brownie, and brown bass, to name a few—which is a sign of its popularity in different parts of the country. It’s the most trout–like bass, in that it often lives in clean, cold rivers and feeds on insects, baitfish, and. 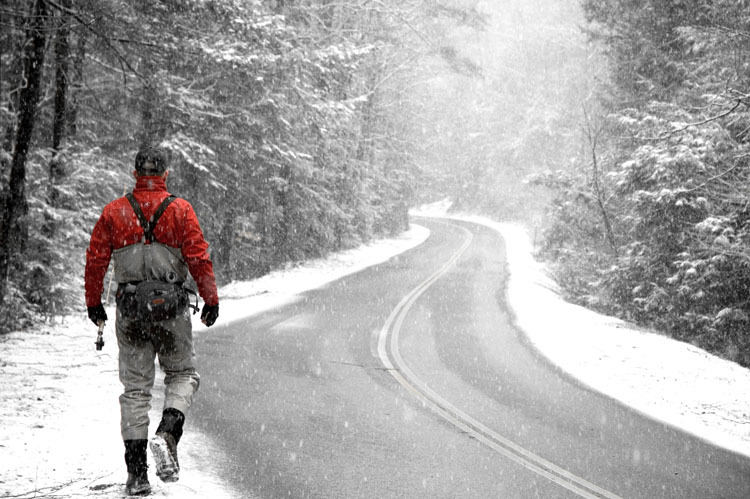 . .
One of the keys to successful cold-weather fishing is staying warm. It could save your life. “First Casts” is an occasional feature that highlights great fly-fishing content from around the Web—from how-to articles, to photo essays, to interesting reads. . . .
A San Juan worm, trailed by something small and dark was the ticket over the weekend on the South Platte. Editor’s Note: “First Casts” is an occasional feature that highlights great fly-fishing content from around the Web—from how-to articles, to photo essays, to interesting. . .
What does a free Elwha mean for fish and fishermen? “First Casts” is a regular feature that highlights great fly-fishing content from around the Web—from how-to articles, to photo essays, to interesting reads.